Henry Cooper twice fought Muhammad Ali (then known as Cassius Clay), firstly in a non-title fight in 1963 at Wembley Stadium. In the dying seconds of the fourth round, Cooper felled Clay with an upward angled version of his trademark left hook, “Enry’s ‘Ammer”. Unfortunately for Cooper, his opponent’s armpit caught in the ropes going down, which prevented his head from striking the canvas covered boards which made up the floor of the ring (something which could easily have knocked him unconscious). Clay stood up and started slowly towards Angelo Dundee who – in violation of the rules – guided him into the corner. At first Dundee talked and slapped Clay’s legs, but after a still-dazed Clay misunderstood and tried to get off the stool Dundee used smelling salts in a serious violation of the rules. (British rules did not allow any stimulant but water.) Dundee has since claimed to have opened a small tear in one of Clay’s gloves and told the referee that his fighter needed a new pair of gloves, thus delaying the start of the 5th round. Cooper has always insisted that this delay lasted anywhere from 3–5 minutes and denied him the chance to try to knock Clay out while he was still dazed. In tapes of the fight it seems Clay received only an extra six seconds (although there are still doubters who think a longer delay was edited out) and the gloves were not replaced. Seeing the results of round 14, Eddie Futch decided to stop the fight between rounds rather than risk a similar or worse fate for Frazier in the 15th. Frazier protested stopping the fight, shouting “I want him, boss,” and trying to get Futch to change his mind. Futch replied, “It’s all over. No one will forget what you did here today”, and signaled to referee Carlos Padilla, Jr. to end the bout. 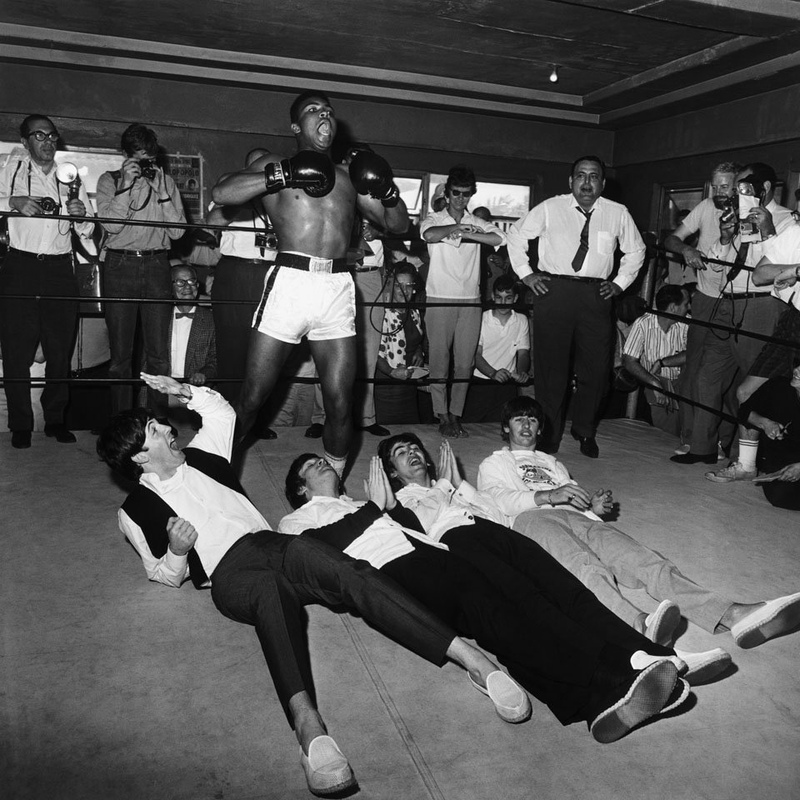 Ali would later claim that this was the closest to dying he had ever been. Frazier, who had helped Ali financially during the latter’s exile from boxing, was repaid for his kindness with a string of hurtful barbs, including the accusation he was “dumb”, “ugly” and, most hurtful of all, an “Uncle Tom”. Frazier and Ali were friends… All that hate was just part of a game.